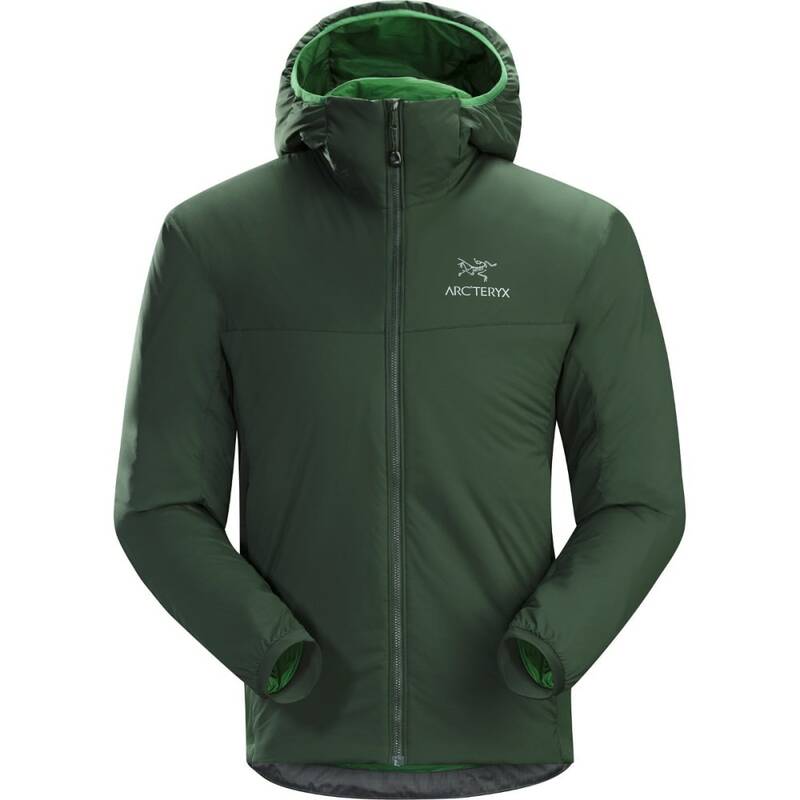 Insulated, mid layer hoody with wind and moisture resistant outer shell; Ideal as a layering piece for cold weather activities. Polartec® Power Stretch® with Hardface® Technology—88% polyester, 12% elastane; Coreloft™ 60 (60 g/m²) insulation; Tyono™ 20 denier shell with DWR treatment - 100% nylon. Weight: 415 g / 14.6 oz.